Big Flavor. Pint Size Package. Welcome! Remember how good ice cream tasted when you were a kid? 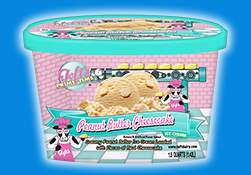 Toft’s ice cream will help you relive those memories with that rich, creamy taste you remember and love. Because real ice cream tastes like Toft’s. 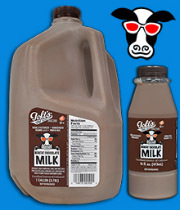 Here at Toft Dairy we are committed to offering the best possible finished product. All of our farmers have signed official contracts which state they will not treat their milk producing cows with the artificial groth hormone rBST.